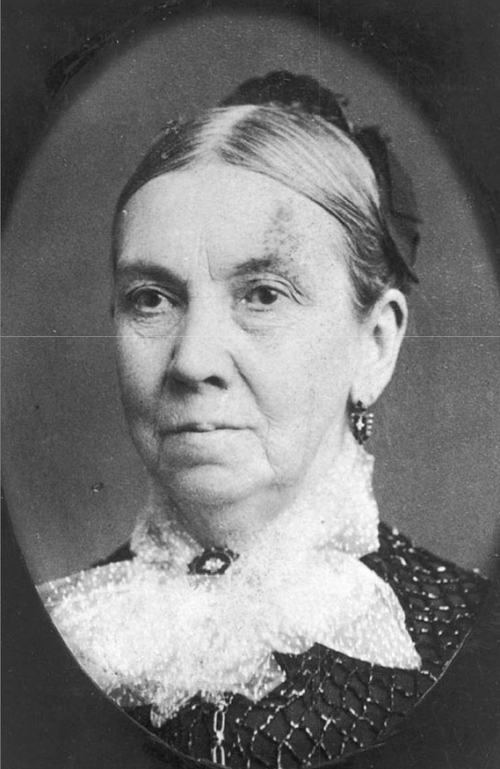 What was Bathsheba Smith’s (wife of Apostle George A. Smith) calling while residing in Nauvoo? From the life of Eliza Roxey Snow: While quite young she wrote poems for various publications, and won an enviable reputation among the publishers who were favored with productions from her pen. When but twenty-two years of age, she was solicited through the press to write a requiem for John Adams and Thomas Jefferson, whose simultaneous deaths on the Nation’s Independence day, 1826, afforded a theme well suited to the lofty and patriotic spirit which always characterized Miss Snow’s muse. With the appearance of the poem answering the request, in the publications of the day, the young authoress suddenly found herself becoming famous. She was ushered into the society of learned and distinguished people, among whom were Alexander Campbell, the noted scholar and theologian, and the founder of the Campbellite sect, Sidney Rigdon, and other refined students of the Scriptures. Andrew Jenson, L.D.S Biographical Encyclopedia (Salt Lake City: Publishers Press, 1901) Vol. 1, 694.